Not sure what to get the person that has everything? 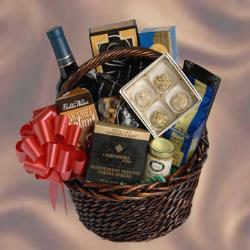 Our baskets contain several items of your choice. Wine is not permitted to be shipped in every state.